Now that the Christmas decorations have been cleared away for another year, maybe it’s time to pull out the golf clubs again and start preparing for the new season! It’s a great time of year to assess your game and decide what you want to achieve this season. We’ve all heard about setting goals but in my experience most golfers have a good idea of where they want to improve, they just don’t know how to do it or where to start. 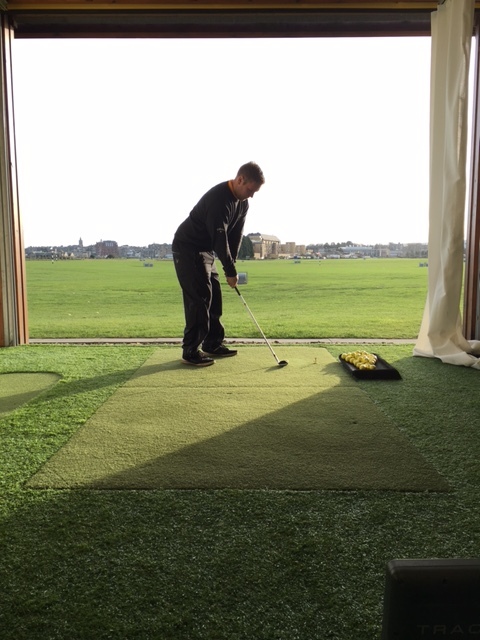 One of the techniques we discuss with our clients here at the Golf Academy is how to practice efficiently. Most of us don’t have the time to stand on the range for 5 hours a day like the pros, so how do we make the most of the 30 mins or an hour that we do grab here and there? Of the many ways to practice, it’s important to fully understand the difference between repetitive practice and variable practice. Golfers often hit a number of shots with the same club towards the same target and only move on once you feel you have that club and swing grooved. 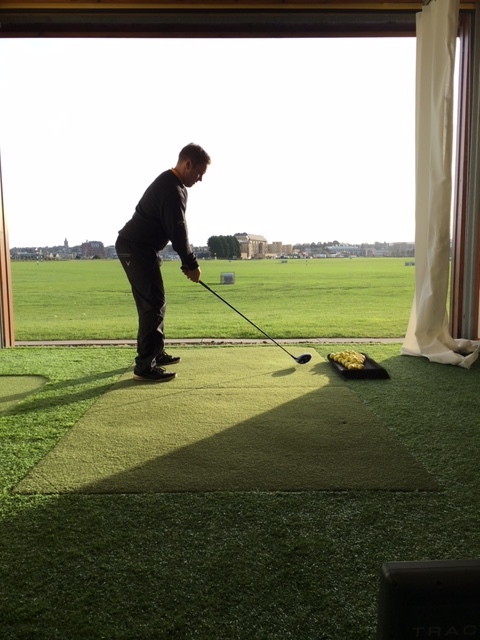 This method can work if you are working on a swing change but unless you play at a golf course which requires you to hit 50 consecutive 7 irons and 50 consecutive drivers, this practice is not relevant to the game you will play. Repetitive practice can ultimately get boring and cause our brains to become disengaged, thus making the learning process more difficult. So how do we practice effectively? The answer is making your practice random. 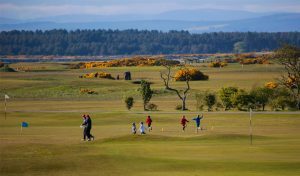 Try playing a course in your head for instance; hit your driver, then a 7 iron, then maybe a wedge and all towards different targets whilst going through your usual pre-shot routine. Add variation to your shots when practicing. Once you’ve played out one hole move onto the next and choose a different club or yardage. The goal is still to hit a number of shots with a particular club, but just not in a row. 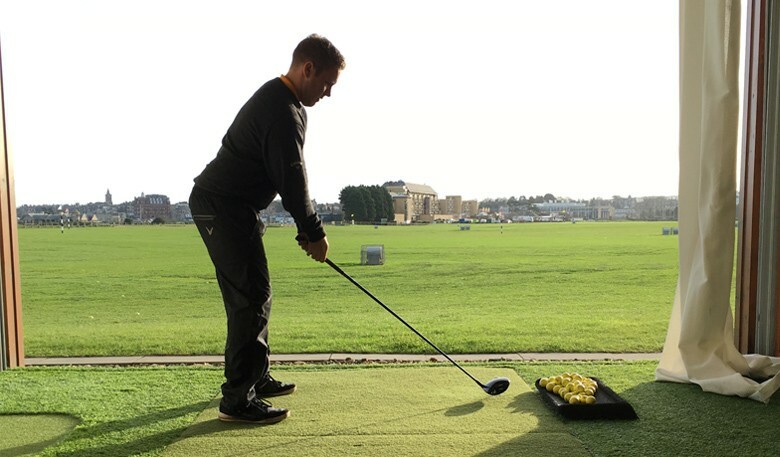 The advantage of this type of practice is that you’re constantly working on your aim and alignment and engaging your brain to the random nature of golf. 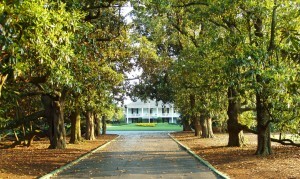 You are properly preparing yourself for what you will face out on the golf course. You can even add in consequences; so if you hit a bad shot or miss your target you have to hit a short pitch as if you were getting your ball back in play or playing onto the green having failed to do so with your previous shot. You’ll be amazed at how effective this technique can be in keeping your practice fun and challenging. 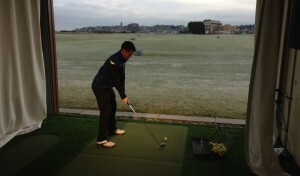 But remember; make your targets small, as making your practice difficult will ensure your play on the course feel easy! So the next time you decide to practice, don’t just hit the same club at the same target over and over. Challenge yourself. You could even give yourself a point for every target you hit and keep score. A great way to measure your improvement! 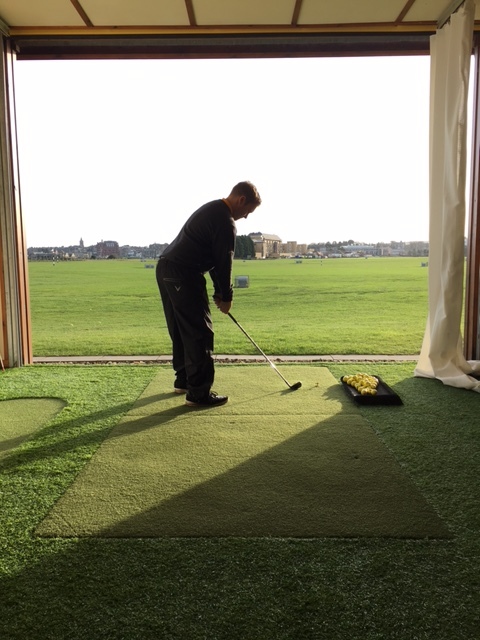 If you’d like to find out more on improving your game then get in touch with us here at the Golf Academy and get your season off to a flyer. Words by Scott Herald, Academy Instructor.